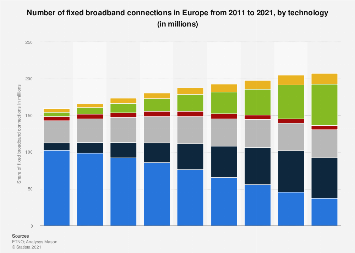 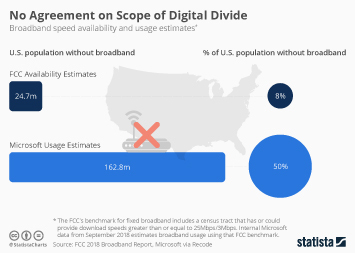 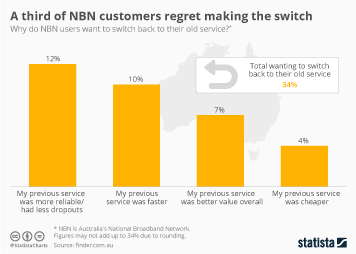 The current pinnacle of broadband connections, fiber, is desired by many, but as new data from OECD shows, attained by relatively few. 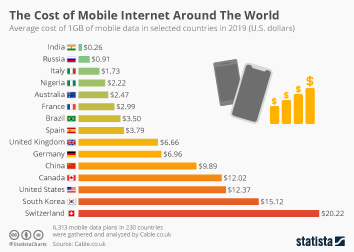 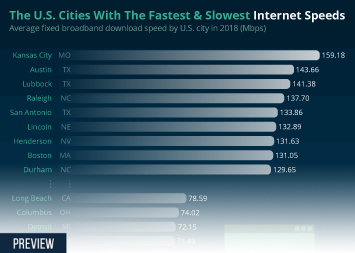 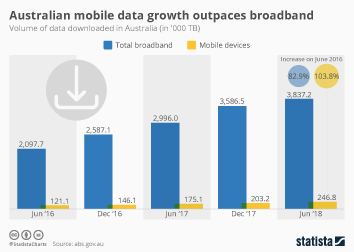 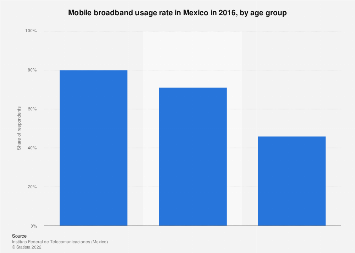 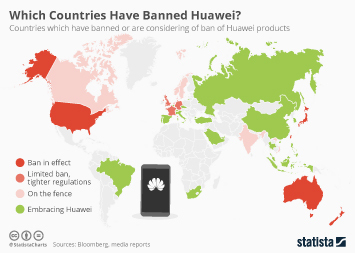 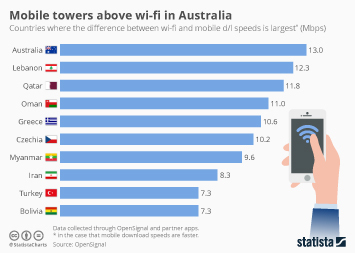 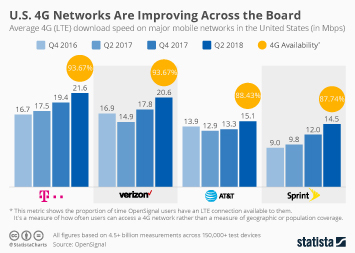 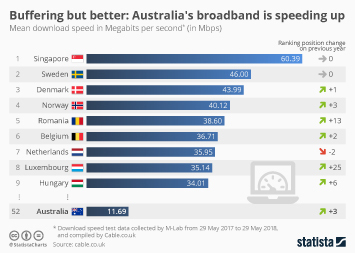 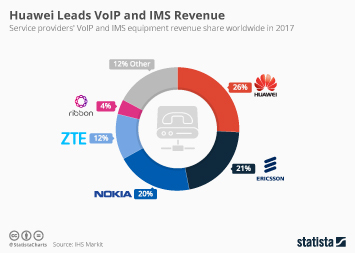 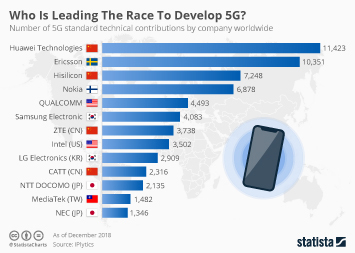 Although South Korea is well ahead of the pack with 30 percent of inhabitants enjoying a superfast internet subscription, other developed countries such as the U.S. and Germany can boast a mere 3.7 and 0.7 percent, respectively. 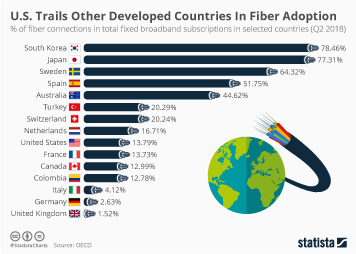 This chart shows fixed fiber broadband subscriptions per 100 inhabitants in selected OECD countries.